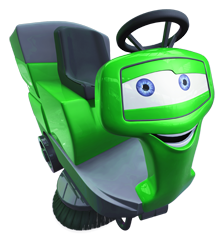 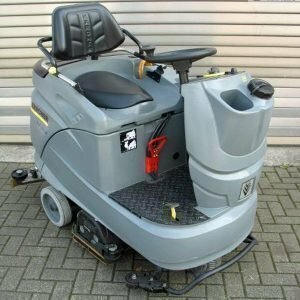 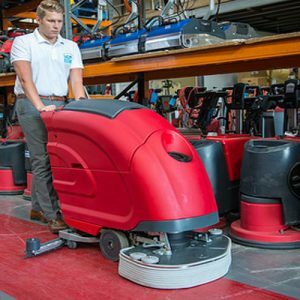 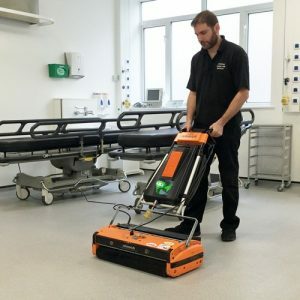 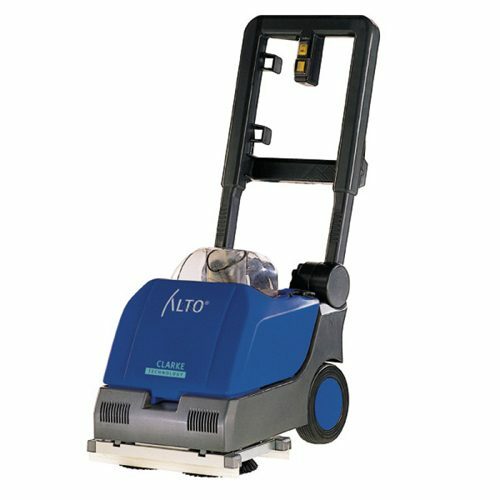 The Clarke SSE 350 Refurbished MAINS Powered Scrubber Dryer is a machine with flexible tanks and twin disc system . 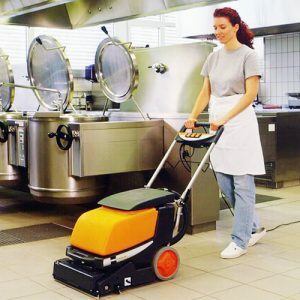 This is a compact and user friendly 240 v mains powered scrubber dryer. 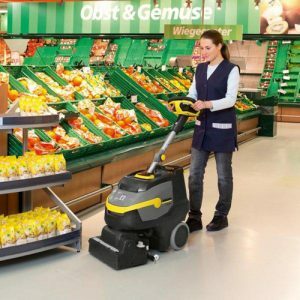 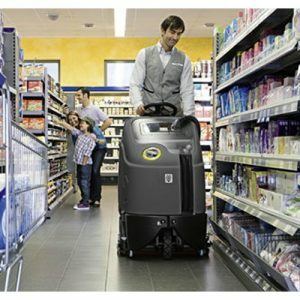 This machine is designed to work in small commercial areas such as offices, shops and restaurants .